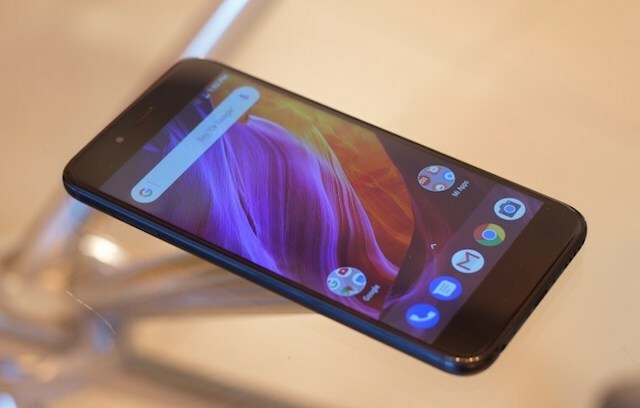 When Xiaomi released its first ever Android One smartphone the Xiaomi Mi A1, it quickly became a dream phone for the budget category. It comes with the trademark Xiaomi superior build quality, even for a budget smartphone, and then there was the promise of quick software updates. The collaboration between Xiaomi and Google gave users a unique chance at getting the best of both the worlds i.e. hardware and software. The Android One tag means that users are getting a stock Android experience, which means faster updates for the OS as well as for security patches. Even though the Mi A1 did go through some hiccups before Xiaomi released the Android Oreo update for the device, things are turning around. Now, users on the Android Oreo beta program for the Mi A1 are receiving the ‘January 1, 2018’ security updates. The Android Oreo update which was released only a few weeks back had the December security patch and the newest January security patch does come as a pleasant surprise. Even Google’s own Pixel 2 phones have not received the January 1, 2018 security patch from Google. It’s still unclear if this was an error or an official update as it only hit a select number of devices. We still haven’t received the January security patch on our device, for example. But it’s surely good news for Mi A1 owners as they are likely to get this update as soon as we enter the new year.